What's With All the Fuss About Mendokoro Ramenba? Find out if the queue is worth it. (SPOT.ph) If your only reaction to the Internet buzz that surrounded Ellen Adarna these past few days was, "That ramen looks tasty AF," well you're not alone. 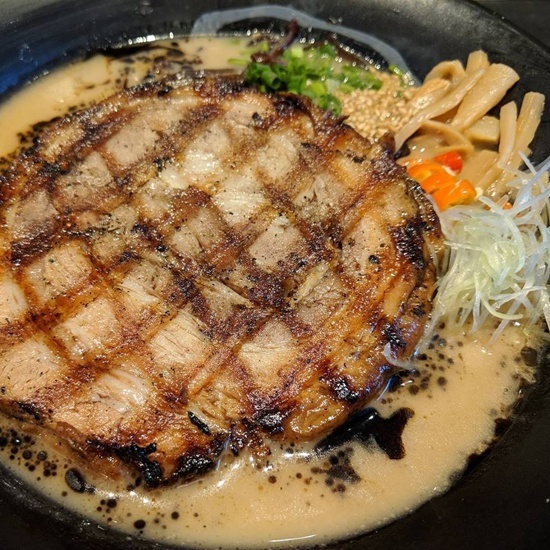 In fact, Mendokoro Ramenba, the ramen joint that unwittingly got itself dragged into the controversy saw a spike in diners recently—though they aren't new to the hype. If your curiosity's piqued, or you're wondering if braving that snaking line is worth it, then this crash course is for you. Mendokoro Ramenba is the brainchild of Elbert Cuenca and Ryan Cruz, though it isn't their first foray into the ramen biz. 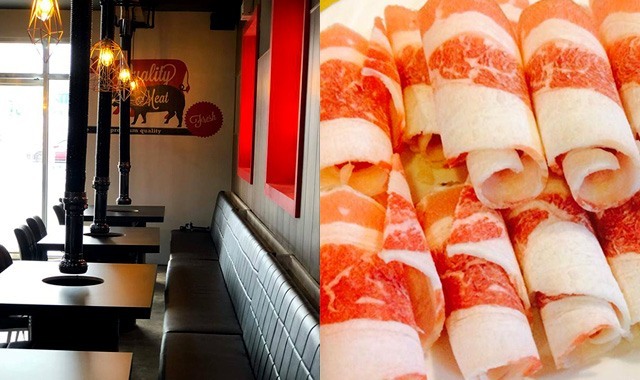 Their previous Japanese joint, Ramen Yushoken, at the quieter Molito Commercial Center in Alabang, is a commercial and critical success. A short menu of the basics—shio, shoyu, and miso, are done perfectly with rich soulful flavors. Their chicken karaage, though only playing support to the ramen, is not to be overlooked. 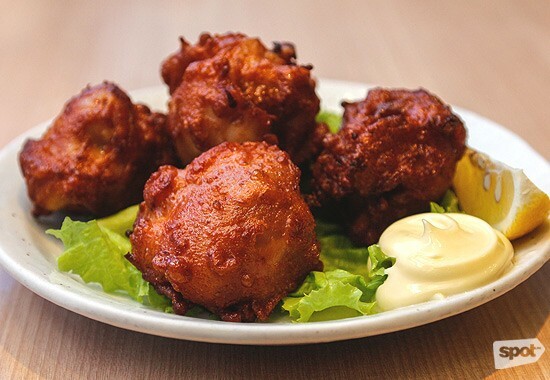 Those crisp and juicy morsels have landed in second place on SPOT.ph's Top 10 Chicken Karaage list. 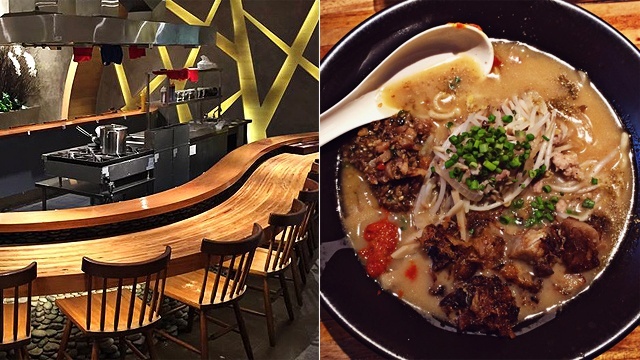 Two years later, Elbert and Ryan opened ramen bar Mendokoro Ramenba on Leviste Street in Salcedo Village, Makati City. 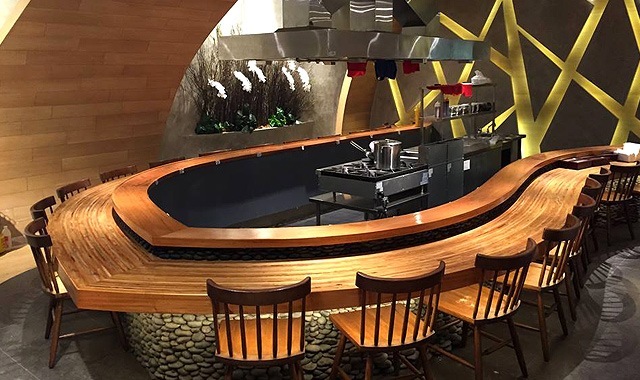 The ramen joint still stands out today with a boat-shaped counter where diners can watch their ramen be prepared in front of them. 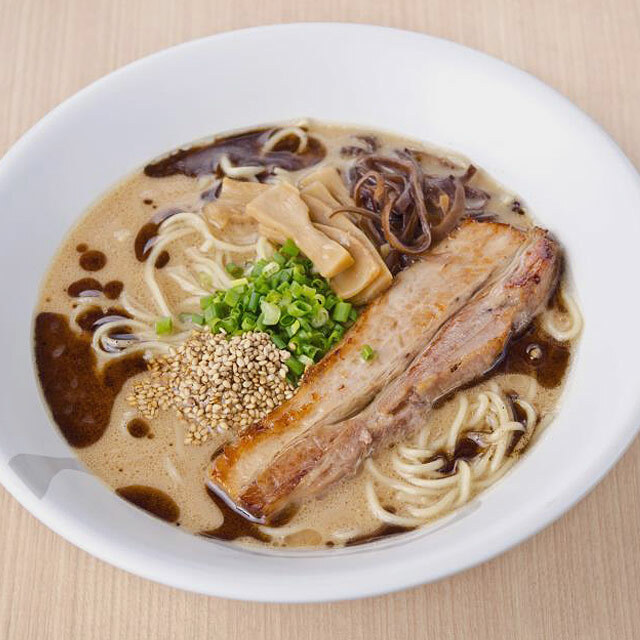 Those familiar with Ramen Yushoken can think of Mendokoro Ramenba as its trimmed-down sibling. 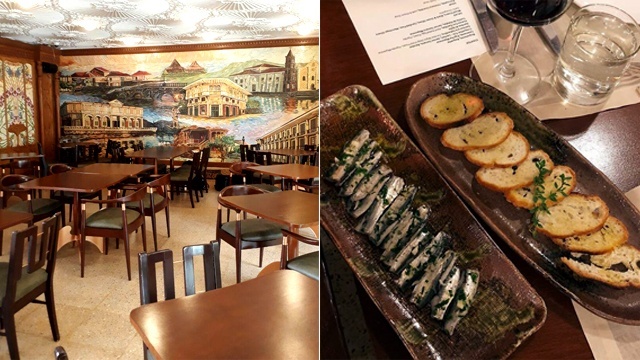 The menu is more concise, leaving only ramen and gyoza as its perfect complement. A safe bet for newcomers is the flavorful and surprisingly bold Shoyu (P410), though regulars swear by the Miso (P460). The chasu or pork slices are succulent and smoky and are the right size to be hefty without being too filling. 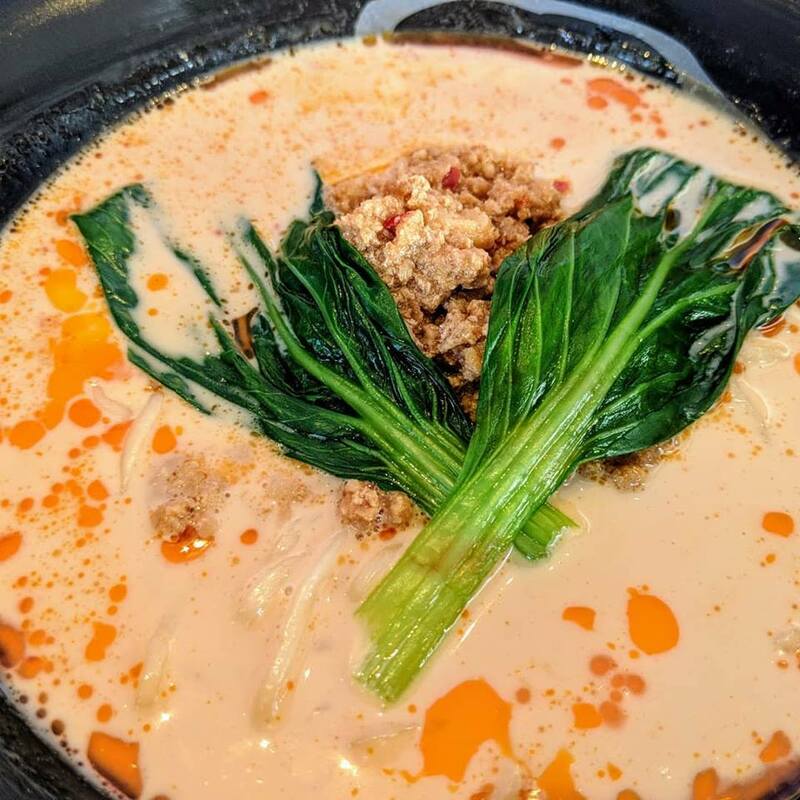 After all, you're here for the main event: The creamy tonkotsu broth blending with miso, which is at turns tangy and spicy. The noodles, too, are a standout, flaunting the perfect balance of firm and chewy. 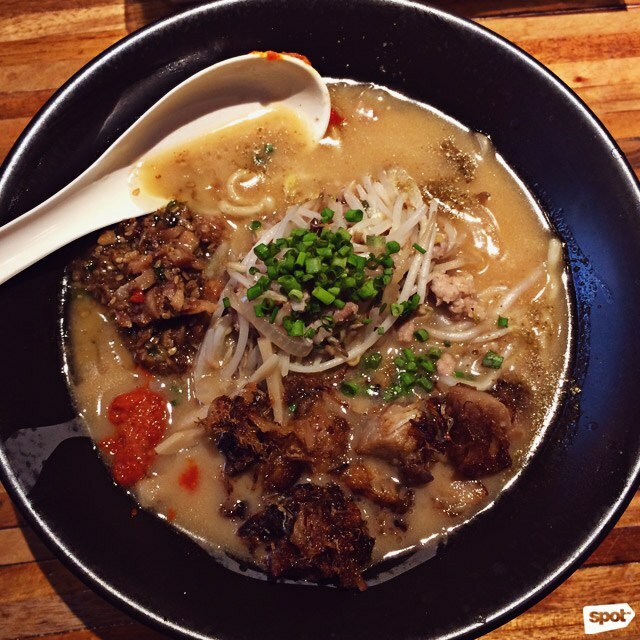 It's no wonder this bowl currently holds top place on SPOT.ph's Top 10 Miso Ramen list. The nutty flavor of the Tan Tan Men only comes from sesame seeds—no peanut-butter shortcuts here. Feeling extra hungry? Ask for the off-menu Super Chasu Ramen. 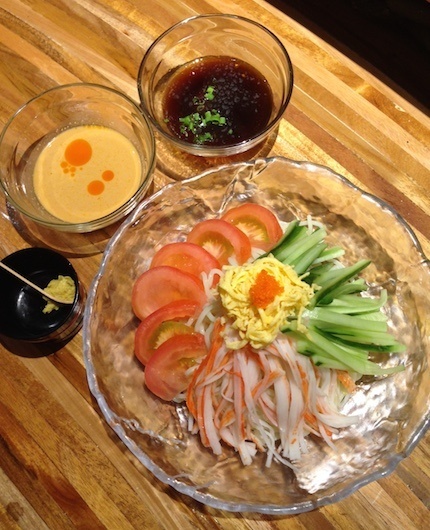 Those looking for something lighter can't go wrong with the Hiyashi Chuka (P440) or ramen salad. Stripped down without the broth, the cold noodles shine especially when drizzled with the bright and refreshing ponzu and sesame dressing. As Mendokoro Ramenba can only seat 21 people, expect long lines just to wait to be seated and pay for your order. Some opt to wander around the area after getting a ticket on busy days, though you wouldn't want to fill up on a pre-game snack. The ramen servings at Mendokoro are good for one person, but the rich broth and generous toppings can be filling. Plus, you won't be able to get any of the food to go, so it's best to come hungry. Prepare to spend around P600 and above.